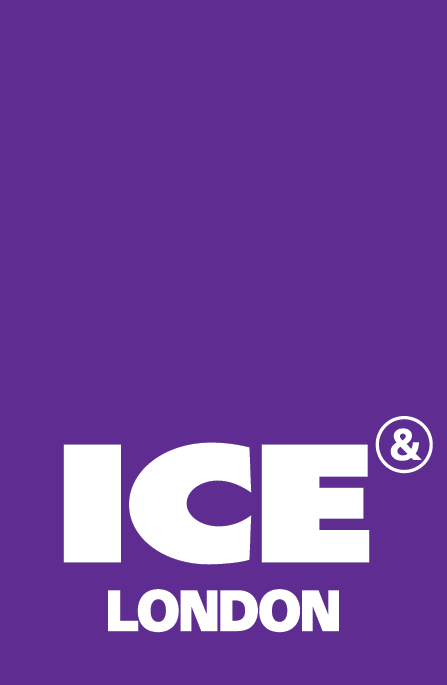 A range of digital advertisements are available for you to use, from a select variety of standard advert dimensions, and we encourage you to apply them to your email signatures, newsletters and websites - it can work well to link them directly to your specific profile on the ICE website. We understand that you may have digital advertising slots that use bespoke dimensions and we would be happy to provide you with unique collateral for your use - simply contact Alex Hamilton-Tomlinson via alex.hamilton-tomlinson@clariongaming.com or on +44 (0)20 7384 7819. 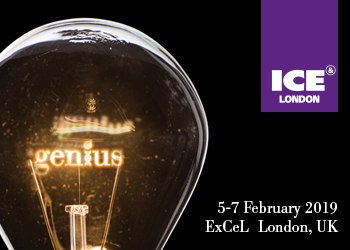 You can see our full creative and access our banners for ICE London 2019 below by downloading the files. Should you require any different sizes please contact Alex Hamilton-Tomlinson via alex.hamilton-tomlinson@clariongaming.com or on +44 (0)20 7384 7819. Download free digital adverts below (click through to the advert and then right-click and Save As).